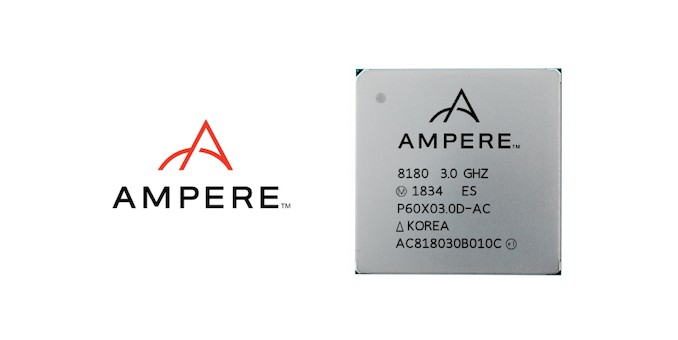 (4 day ago) Founded by former Intel President Ren é e James and funded by the Carlyle Group, Ampere offers the eMAG family of processors since October 2018. 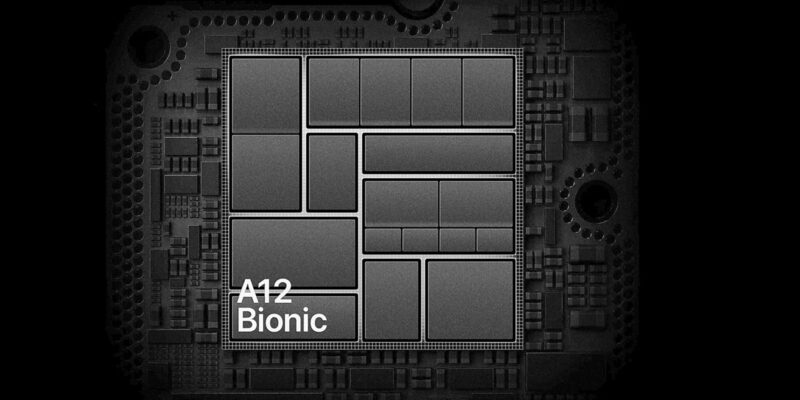 In early 2018, the company purchased AppliedMicro's X-Gene ARM-based server assets and provided custom 32-core chips based on ARM v8.0 architecture, built using TSMC 16FF process and running at 3.3GHz..
(7 day ago) In recent years, the topic of China's lack of core has been concerned, especially the ZTE incident last year has once again made more people aware of the seriousness of China's lack of core problems. 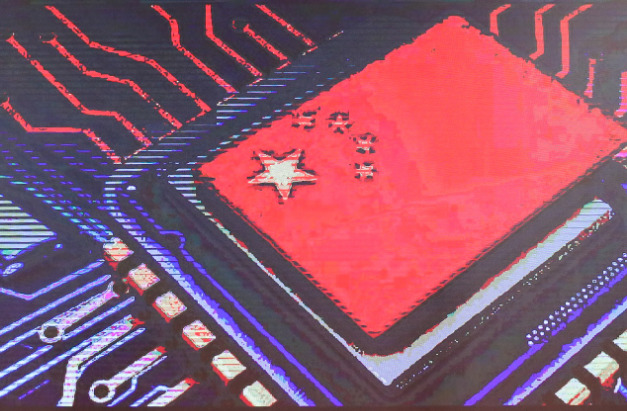 With the help of capital, policy, and AI, the new round of chip boom in China has reached new heights. 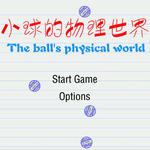 However, the strength of the Chinese core is not realized overnight, so what is the difference now? 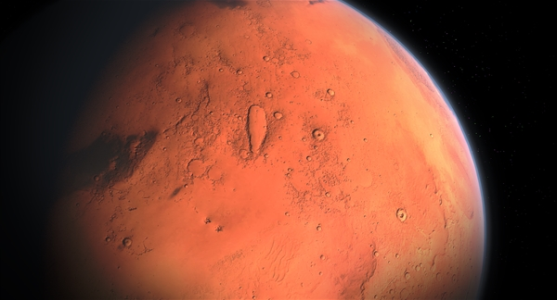 What are the challenges of the AI ​​chip that has attracted much attention? 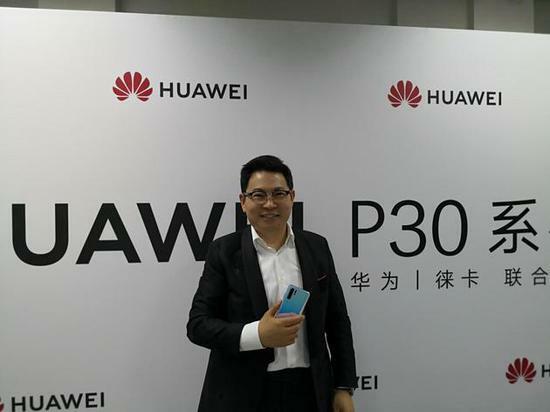 (8 day ago) Sina Technologies News, April 11, afternoon news, in an interview after Huawei's P30 series conference, Huawei consumer business CEO Yu Chengdong said that he was open to selling 5G chips to Apple in China. (10 day ago) Samsung began mass production of 8Gb (1GB) server memory chips using the 18nm process from 2018, and will increase 16nm 16Gb (2GB) capacity and shipments next year. 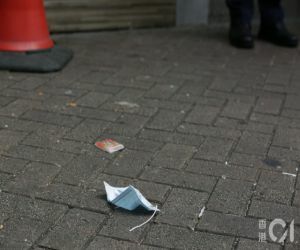 In addition, there are market rumors that Samsung's 18nm process server memory chip sent to a US data center manufacturer has been retired because of the unstable quality of the product. 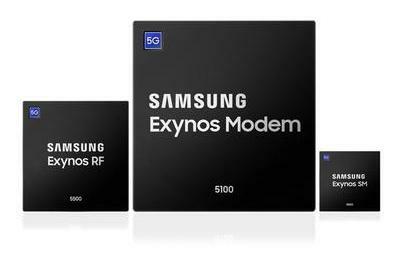 (10 day ago) Tencent Technology News, April 9 news, according to South Korea's "Daily Economic News" reported that in view of the expected rapid growth in the relevant market, Samsung plans to increase the production of 5G modem chips. 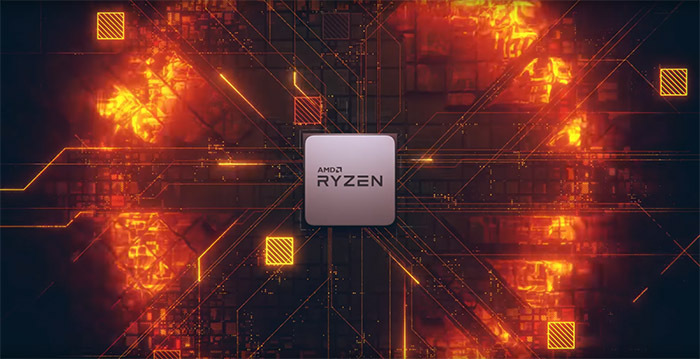 (10 day ago) At the CES exhibition earlier this year, AMD first unveiled the 7-nm Reyron 3-generation processors. At that time, only the 8-core 16-thread version was displayed. Its performance was a little higher than Intel's Core i9-9900K. Its power consumption was greatly reduced and its energy efficiency was excellent. 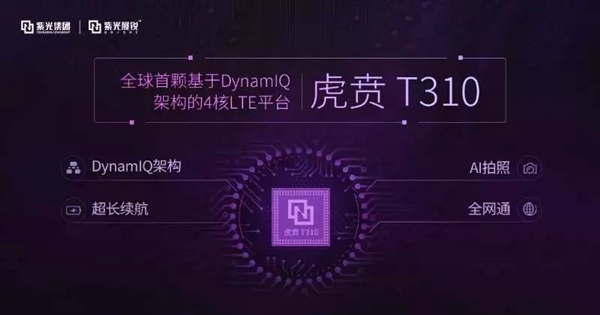 (10 day ago) The VIQ architecture is used primarily for medium-and high-end mobile platforms, and the Tiger T310 first brought it to the start-up smartphone, integrating a 2.0-GHz Cortex-A75 core, three 1.8-GHz Cortex-A55 cores, and using a TSMC 12-nm process to further reduce power consumption while improving mobile terminal performance. (10 day ago) Huawei has always insisted on not selling its own chips as a profitable project, but this attitude has been relaxed recently. 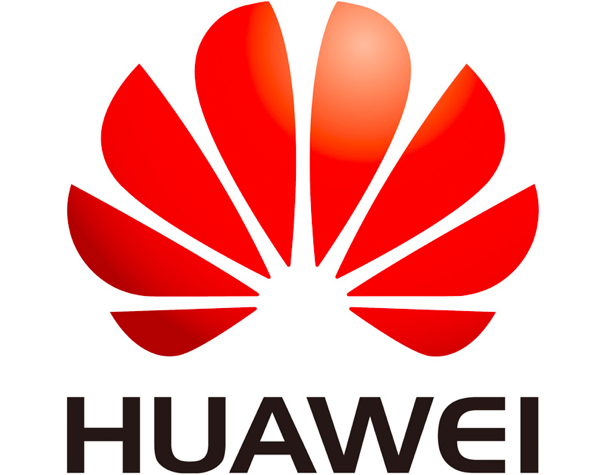 The latest report from Engadget says Huawei is interested in selling 5G baseband chips to Apple. 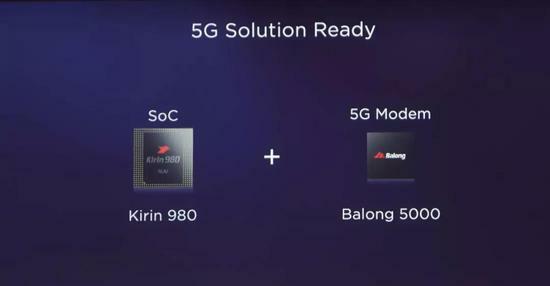 In January 2019, Huawei released a series of 5G products, the focus of which is the mobile phone baseband chip Balong 5000. 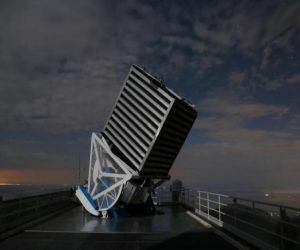 This chip is not only powerful, but also the industry's first chip to achieve a single chip, multi-mode and full-band. 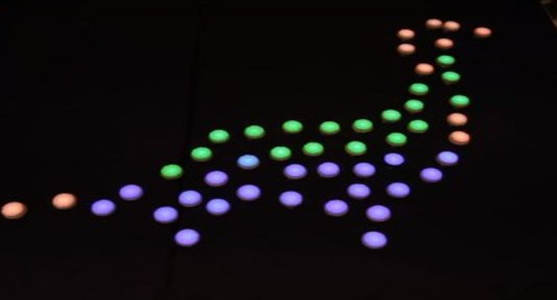 It supports the full-band 5G network and is compatible with 4G, 3G and 2G networks downwards. 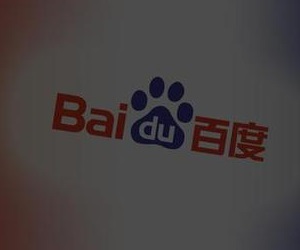 Under the 5G sub-6GHz band, the peak download rate of Balong 5000 can reach 4.6. The peak download rate of Gbps, mmWave (millimeter wave) band is 6.5 Gbps, 10 times the experiential rate of 4G LTE. 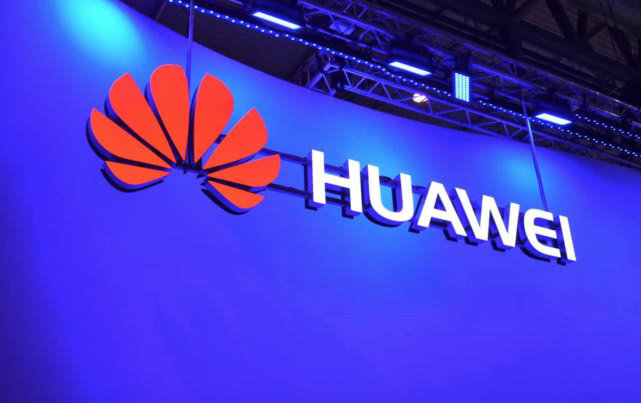 Huawei calls it a 5G extremely fast communication connection experience. 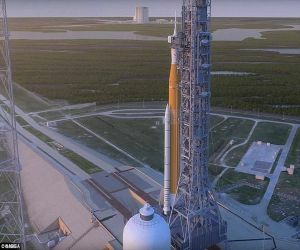 (11 day ago) In the future, the company's independent chip research and development will gradually expand to the Internet of Things and artificial intelligence. Although at the company's annual meeting in 2018, Xinhua San has released the relevant tone; but as the only complete ICT solution provider in China, Xinhua San has brought some shock to the market. 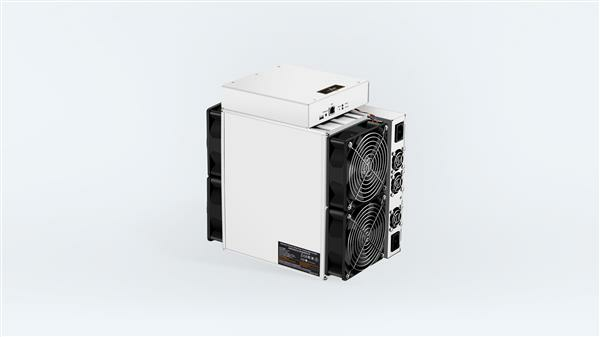 (11 day ago) It is known that under the standard mode, the calculation power is as high as 53 TH/s, the energy efficiency ratio is 39.5 J/T, and under the low power mode, the energy efficiency ratio is as low as 36 J/T. The performance of S17 Pro has been greatly improved due to the continuous improvement of circuit structure and low power technology. 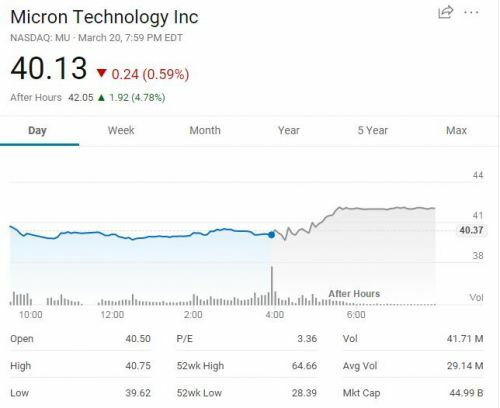 (12 day ago) 36 krypton learned from DataBox that Dabo Technologies, a technology company that focuses on the development of large data chips, has completed a round of financing with a post-investment valuation of $500 million. 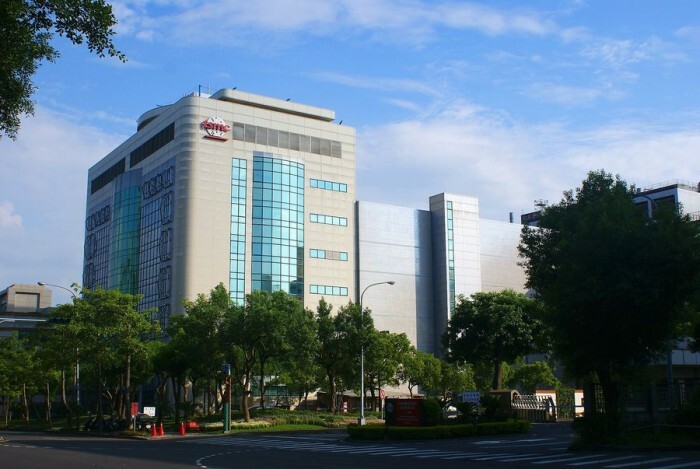 (14 day ago) TSMC's 7nm chip customers, including Huawei's HiSilicon and AMD. 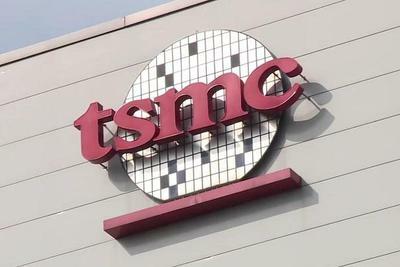 According to sources, TSMC's 7nm capacity utilization rate was the lowest in the first quarter of 2019, but due to the orders of new Android device chips, the company's 7nm capacity utilization rate will be eye-catching in the second quarter. 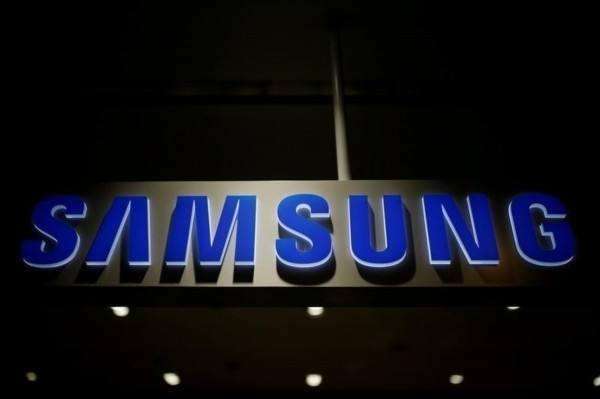 (15 day ago) Sina Technology News, Beijing time on April 4 evening news, according to the US technology website ZDNet reported that Samsung Electronics announced today that it has begun mass production of 5G chips. (15 day ago) Recently, according to Fast Company, the relationship between Apple and Intel has been further strained by the failure to submit XMM 81605G baseband chips within the deadline required by Apple. 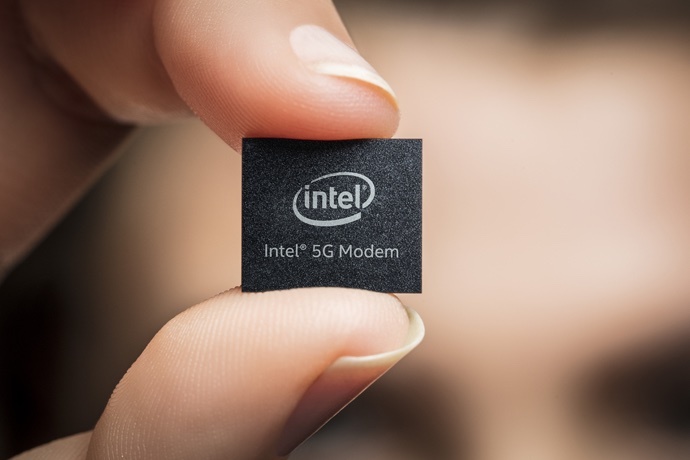 It is rumored that Apple plans to introduce 5G on the iPhone by 2020 and rely on Intel chips to achieve this goal. 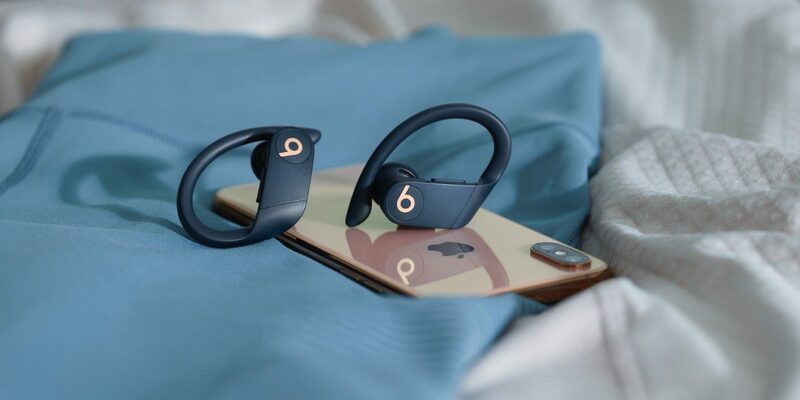 (15 day ago) Apple's headset brand Beats today officially announced the launch of the new Powerbeats Pro wireless headset, which is a split-type stand-alone wireless headset like the AirPods, with a charging box and a hanging ear design. Of course, the most popular is the Beats Powerbeats Pro. Equipped with Apple's H1 chip after AirPods, it supports Siri activation via "嘿Siri" voice. 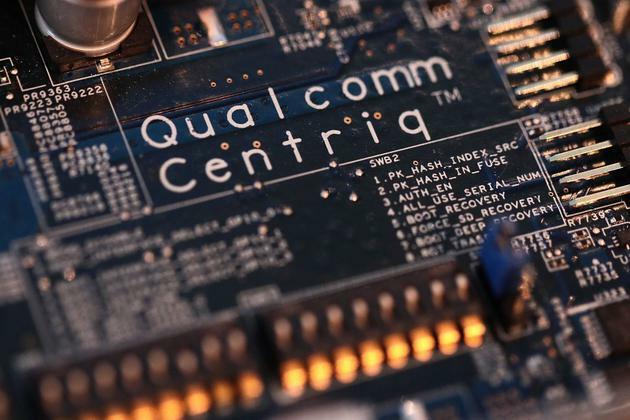 (16 day ago) According to a recent report in Taiwan's Electronic Times, Apple intends to purchase 5G baseband chips from Qualcomm and Samsung Electronics, but they refuse to do so. 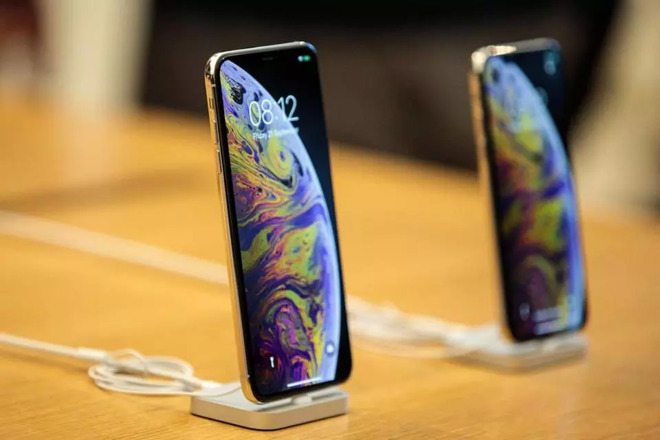 Previously, we had discussed the supply of 5G baseband chips for the iPhone in 2020. Almost none of the options available to Apple is ideal. (17 day ago) Apple senior engineer Gerard Williams III has left Apple in February this year, which will be a big loss for Apple. Williams joined the company in 2010 as the chief architect of Apple's CPU and SOC development. He designed the core of the A7 chip, and the A7, the world's first 64-bit mobile processor, debuted on the iPhone 5s. (17 day ago) Is the price reduction of this memory chip a pressure on Chinese flash memory companies? Yu Yingtao, co-president of Ziguang Group, said that the law of the jungle is doomed to be crushed by the leader. 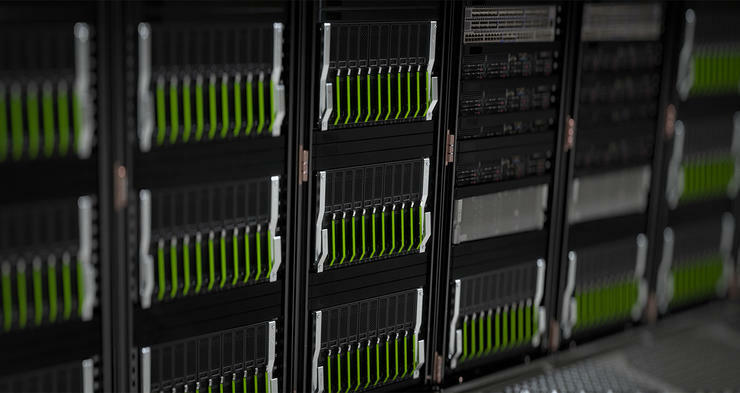 The emergence of the Yangtze River storage independent innovation chip has greatly reduced the price of memory chips. This is the progress of society. (23 day ago) Visit: Huawei Mall is clearly, these reports are misleading, let Xiaobian take you to understand Huawei's optical chip factory. 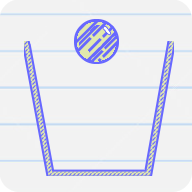 What does the optical chip factory produce? 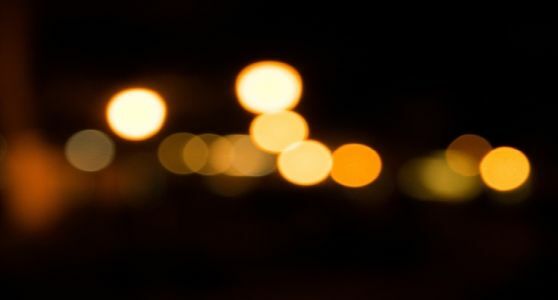 First of all, it must be clear that according to the World Semiconductor Trade Statistics Association (WSTS), the global semiconductor industry is divided into four sub-areas, namely integrated circuits, optoelectronics, discrete devices and sensors, in which optoelectronics are followed by integrated circuits. 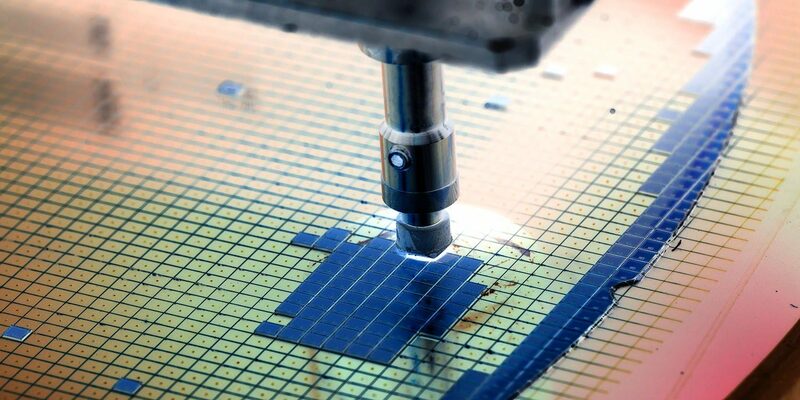 In the second largest segment, the market size accounts for 7% to 10% of the total semiconductor industry. 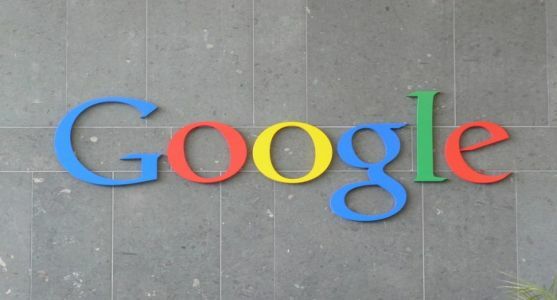 (23 day ago) The AI boom continues, and the AI war is escalating. 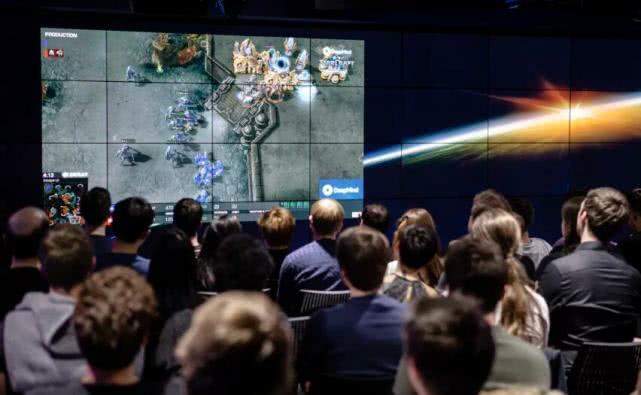 As one of the most concerned companies in this wave of AI, Invida has a great influence on AI's war situation. 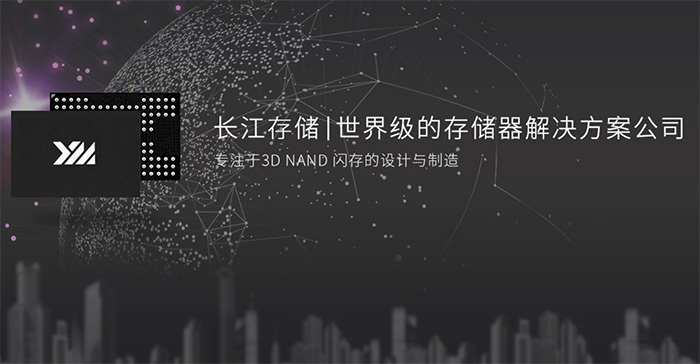 At last week's GTC 2019 in the United States, Huang Renxun devoted a lot of time to introducing Yingweida's advances in AI software and computing power, but the Jetson Nano AI computer, which sells for only 99 dollars (about 664 yuan), has become the focus of most attention. 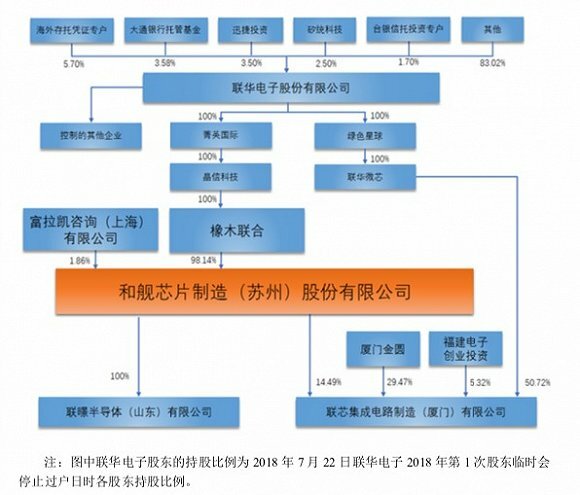 (27 day ago) Before applying for the board, Hejian Chip applied for listing on the Shanghai Stock Exchange in mid-2018. It is expected that no more than 400 million new shares will be issued, and the total amount will not exceed RMB 2.5 billion. 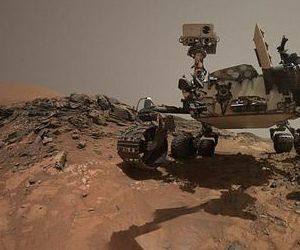 The technology is still planning to raise 2.5 billion yuan in Science and Technology, and the highest amount among the first nine companies. 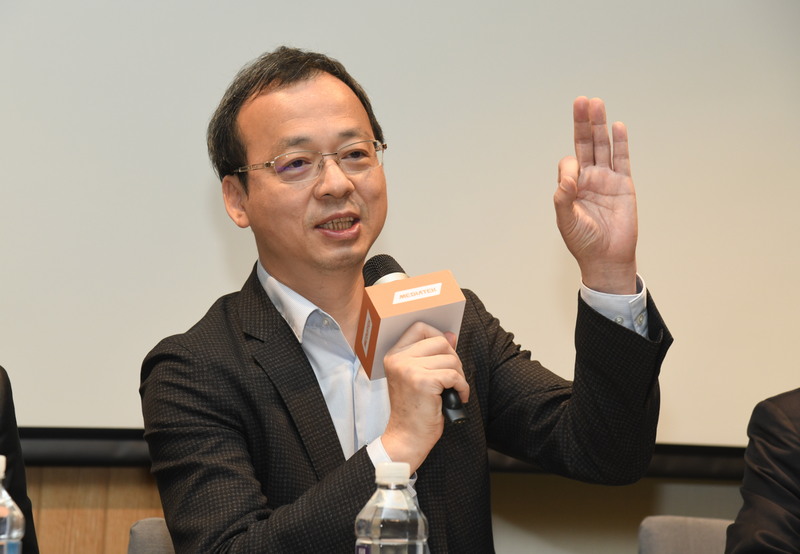 (30 day ago) (Zhang Yutai, General Manager of Smart Home Business Group) This business group will integrate and optimize existing products and advantages of MediaTek Technology and Morningstar Semiconductor in the television field, focus on in-depth learning of AI technology, audio-visual technology and loT Internet of Things technology, and provide products and solutions to the market. 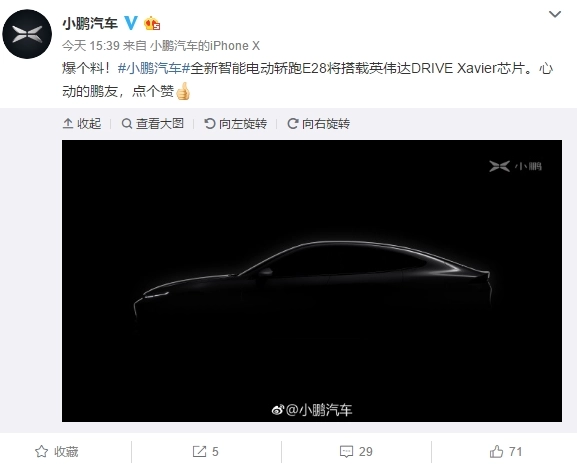 (31 day ago) On March 18, at the 2019 Nvidia Chip Technology Conference, Wu Xinzeu, Vice President of Xiaopeng Autopilot, said that the E28 will be equipped with Nvidia DRIVE Xavier chips. This means that the E28 hardware base is sufficient to support L3 self-driving.